Today, Fate/EXTELLA LINK got on Steam. 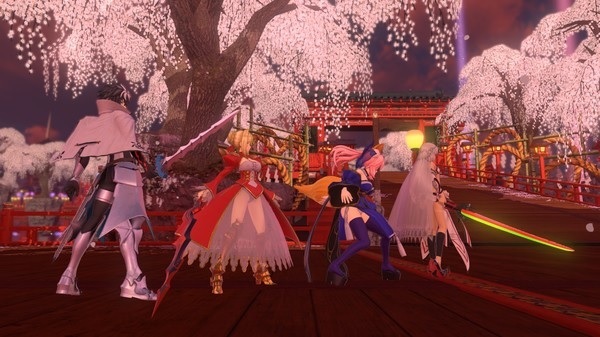 The game is a sequel and takes place after Fate/EXTELLA. Price is $49.99 or ¥5580.02. For more details, check out the store page. Here's a trailer.